On the BlaBlaCar platform, members can also obtain a quote, select their level of coverage and choose the "vehicle loan and 0 km assistance" option. Thanks to our partnership with BlaBlaCar, which reflects our ambition to become the preferred insurer of the platform economy, we are creating unprecedented solutions to support new types of mobility, such as carpooling. We are adapting our offer to be present alongside all road users, whenever they need us. 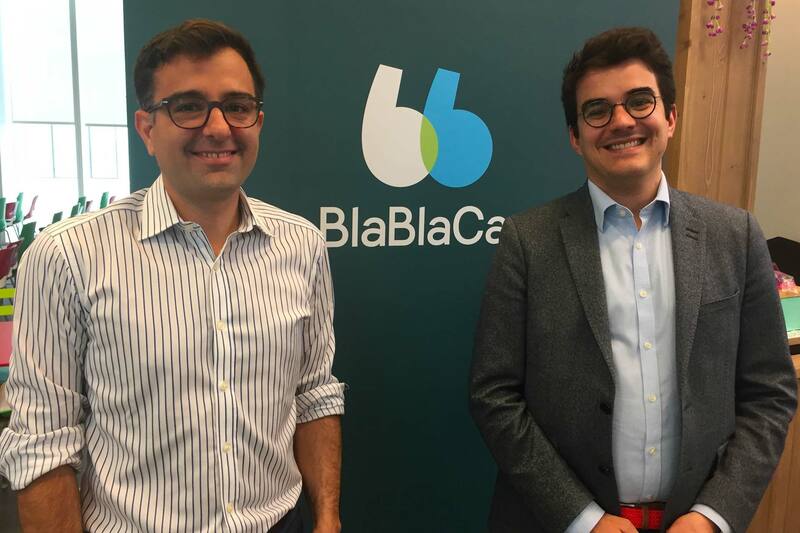 With this announcement, we are extending the protection offered to BlaBlaCar members, thus taking a new step in the strategic collaboration between our two companies. Digital platforms are a unique opportunity for AXA to support our customers in their daily lives and meet their new needs. AXA also has a role to play in supporting new players as well as major economic and social transformations. Today, AXA's ambition is to become the leading insurer of digital platforms. These disruptive partnerships help us achieve this ambition. The new insurance is part of a continuing partnership between AXA and BlaBlaCar since 2015, which has already led the two partners to offer BlaBlaCar members an assistance service included in the ridesharing offer and an option to buy back the deductible. The two companies are now working on extending the BlaBlaSure car insurance offer to BlaBlaCar members in other European countries. Click here to discover BlaBlaSure.